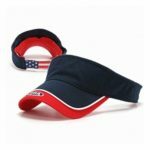 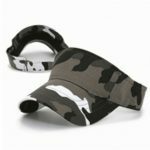 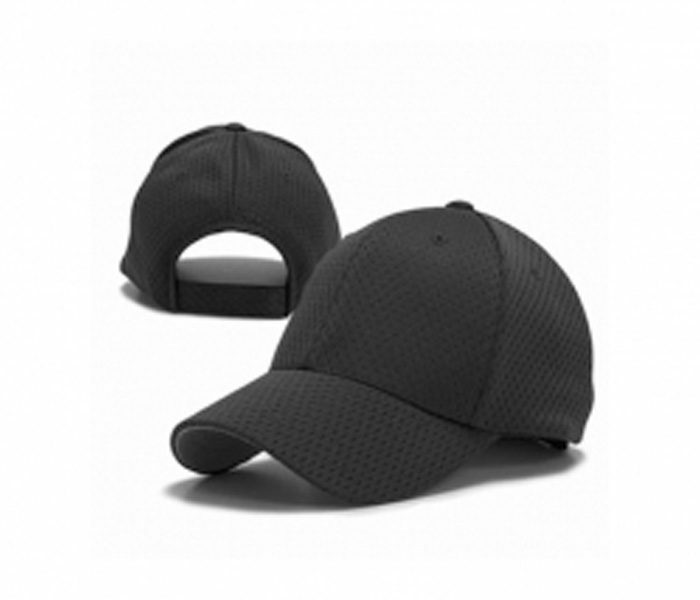 This smart and stylish classy black cap can be worn for both casual and sports game practice purpose. 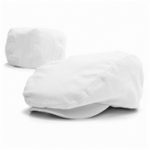 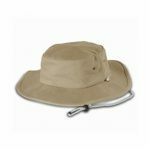 Being made of high-quality fabric the texture is slightly thicker and the rim firm to secure from the harsh sun rays. 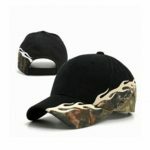 The cap has a suave matte finish and surface smoothness that does not go away with subsequent hand-washes.